If you’re on the lookout for a new sedan that you can depend on, then look no further. The 2018 Honda Accord has everything that Central Illinois drivers desire in a midsize car, and you don’t have to take our word for it. The writers at The Car Connection have just selected the new Accord as 2018’s Best Car to Buy, highlighting its new turbocharged engine options, its voluminous interior, its entertainment technologies, and its suite of high-end safety features. 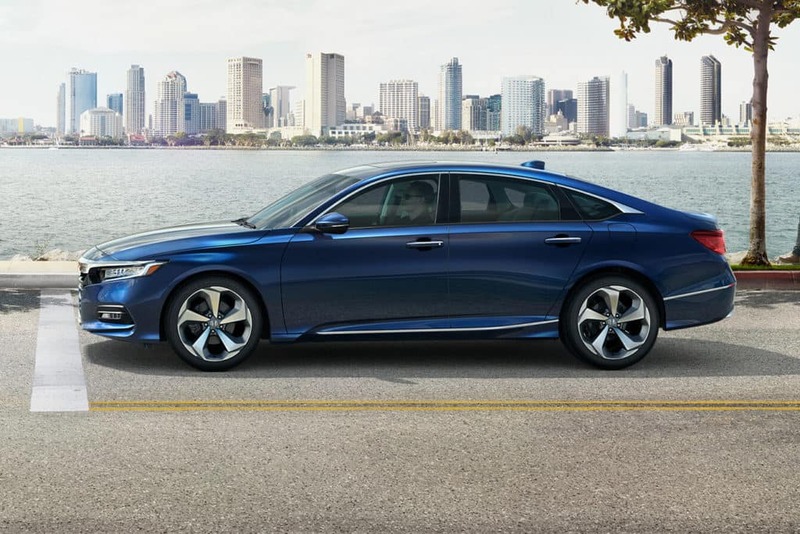 As far as The Car Connection’s reviewers are concerned, the Accord is “a luxury car in many ways—except for its price tag.” Considered in concert with its affordability and dependability, the following features give the Accord a leg up on nearly every other vehicle on the market. Turbocharged Engine: All Accord models come standard with a 1.5L Inline 4-cylinder turbocharged engine that produces 192 hp and 192 lb-ft of torque. Those who want to experience the Accord at its very best can upgrade its Sport, EX-L, and Touring trims with a 2.0L Inline 4-cylinder turbocharged engine with significantly more kick. The latter lets you take advantage of 252 hp and 273 lb-ft of torque. High-Fidelity Audio: Apple CarPlay and Android Auto integration are included on every Accord trim other than the LX, and on the EX trim and up, drivers will also receive a standard 8-inch Display Audio touchscreen. Those who upgrade all the way to the EX-L or Touring trims will be treated to a 450-watt 10-speaker Premium Audio system that can offer near-limitless entertainment. 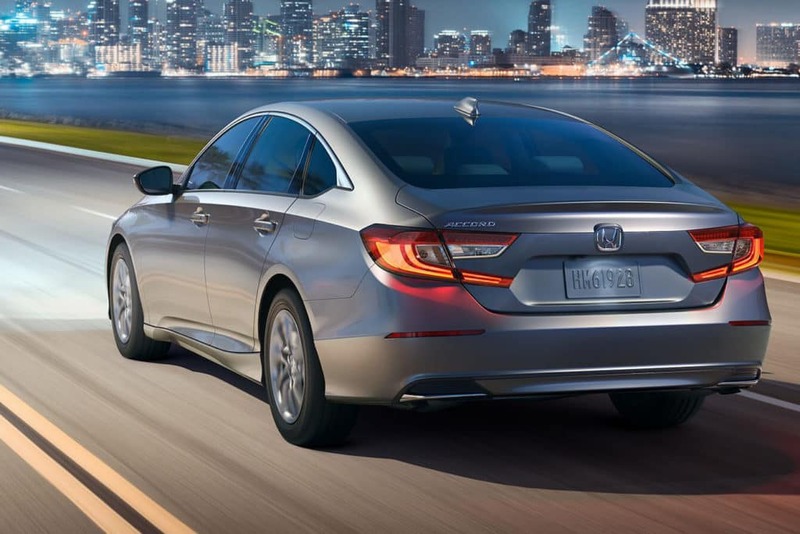 Honda Sensing: Every Accord trim comes standard with the Honda Sensing package, and that means you’ll receive a Collision Mitigation Braking System, a Road Departure Mitigation System, a Lane Keeping Assist System, Adaptive Cruise Control, and even automated Traffic Sign Recognition for no extra charge. Drivers in Central Illinois can now take the 2018 Honda Accord, The Car Connection’s Best Car to Buy, for a test drive. It’s available now at Central Illinois Honda Dealers, and thanks to our financing options and current offers, there’s never been a better time to get behind the wheel. Curious drivers are encouraged to contact us today!